Thanks for the fabulous response. 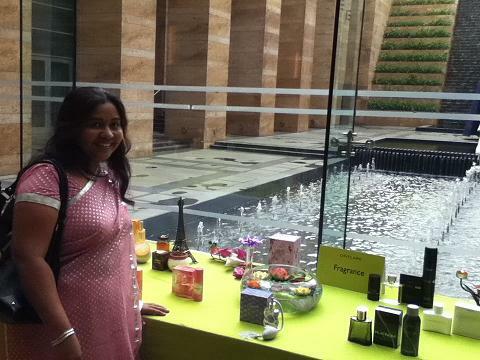 Due to popular demand we have again arranged a Beauty Carnival in Oriflame Ahmedabad office today. You will get to touch and feel many new products. You can bring all the consultants in your team. If anyone wants to become an Oriflame Consultant, you can bring them along with you. I will explain them how they can become a Consultant and how they can become a Manager in Oriflame. Its a big day for all the Consultants of Oriflame in Ahmedabad. Most of us love to make friends and this is true for me. I am going to give personal skin care recommendation to all the new Consultants! So make the most of the opportunity. Spread the news to all the Oriflame dealers in Ahmedabad that you know personally. Lets have a great day! Lets enjoy! Lets have fun!